﻿ Warren G. Harding Home - Ohio. Find It Here. 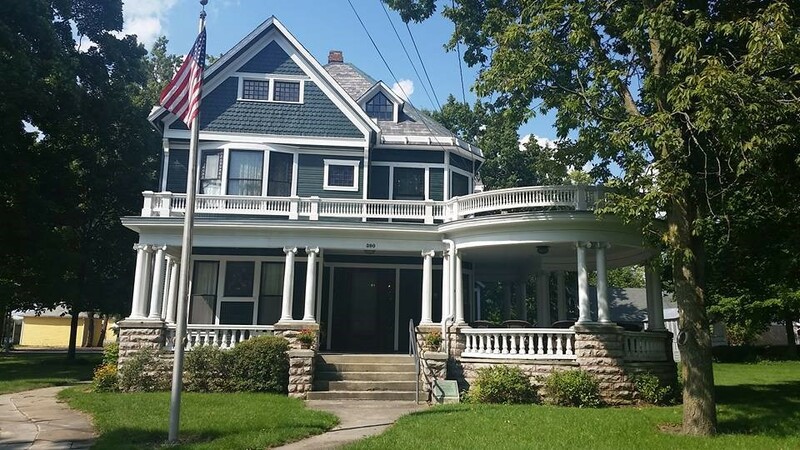 Warren G. Harding launched himself into the White House in 1920 with his famous "front porch" campaign, which he conducted from his Victorian home in Marion, Ohio.The restored house was built in 1891 and contains almost all original furnishings owned by President Harding and his wife Florence. The library was renovated in 2005. Adjacent to the Harding Home is a press house used during the 1920 campaign which now serves as a museum dedicated to President and Mrs. Harding's lives.The Harding Tomb, the final resting place for President and Mrs. Harding, is located in Marion, a few miles away.